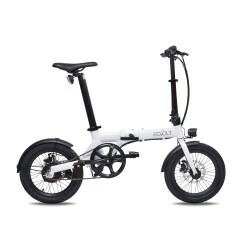 Bizobike offers you the ideal bike to entry low, compact, lightweight and maneuverable. Equipped with adjustable handlebars quick release to ensure the sitting position is the most comfortable and appropriate. Its low entrance invites you to a bike ride and surprisingly pleasant. 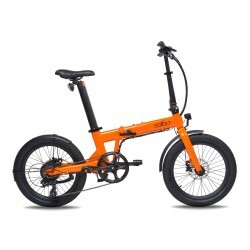 The Bizobike Miesty Bello was among other one of the folding bikes sold in the last year. The Miesty Bello is designed to fit and be appropriate for the largest number across the genres and ages. Concerned with your safety the Miesty Bello is equipped with front and rear lights allowing you to see, but especially to be seen by the traffic around you. Its carry bag (provided), its weight, the materials used and its dimensions allow you to carry and take with ease your bike wherever you want.